We have all had our fair share of terrible dates. Usually, when we share of our terrible dating experiences, we are the victim. We shake our heads and mumble, Can you believe he did that?! Such wasn’t the case for singer Ed Sheeran, who brought LEGOs on a date. That’s right. Actual LEGOs. 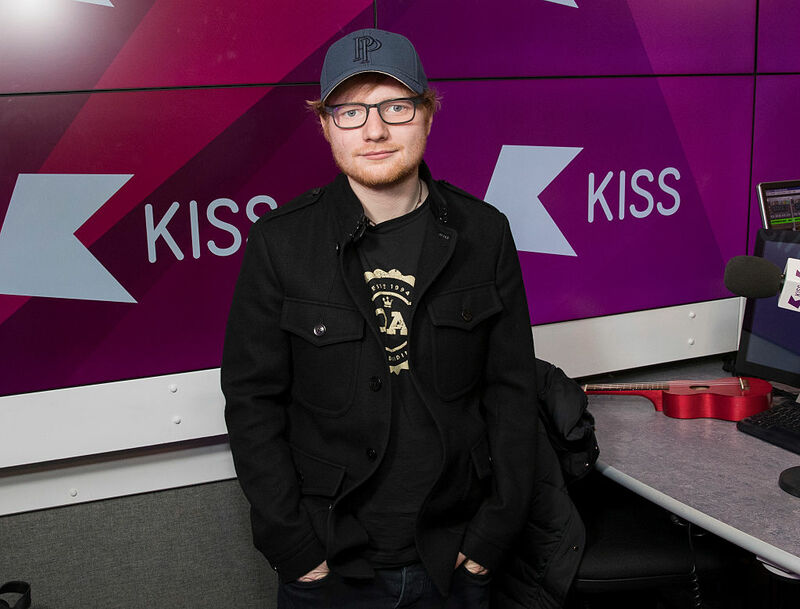 Of course, this isn’t the first time Ed Sheeran opened up about his love life. But it’s definitely the first time we’ve heard him discuss this side of his relationship experiences. And we have to say, while we adore the singer, and we enjoy LEGOs, we’re not sure we’d want both on a date. Ed Sheeran shared his LEGO experience on The Graham Norton show. "I once went on a date and brought a LEGO set, and made the LEGO set, and then left." When asked if he at least gave the girl the completed LEGO set, he bashfully shook his head and replied in the negative. The LEGO set, for those of you who are curious, was Pirates of the Caribbean themed. We wonder what Johnny Depp thinks of that? Luckily for Ed Sheeran (and his potential paramours), he’s off the market. He’s spent the past year living with Cherry Seaborn, and he couldn’t be happier. He recently gushed to Beats 1 radio how he and Cherry Seaborn took a year off of work to strengthen their emotional bond. He said, "This has been the first time I’ve ever actually had the time to fall in love properly...The catalyst for taking a year off was also the fact that my partner, she quit her job in New York. We were basically like, ‘Let’s both quit our jobs and let’s have a year off forming a tight bond and a relationship.’"
For most people, all that time together could be intimidating or at least logistically impossible. But the two love birds made it work. And, from the sounds of it, the choice paid off big time. "So we went traveling and spent every day for a year together…We’re very, very strong. I’ve never been happier. I’ve never been more comfortable. I’ve never been more inspired. I sort of feel like everything’s falling into place because I’ve given it time,” he added. He’s right. Relationships take TLC. We’re so glad Sheeran and his lady love found the time to get to know one another. And we bet Sheeran’s former date appreciates it, too.